At 1:45AM on May 20, the city of Lake Worth, Florida sent a “zombie alert” for both it and “Terminus,” a location from The Walking Dead. 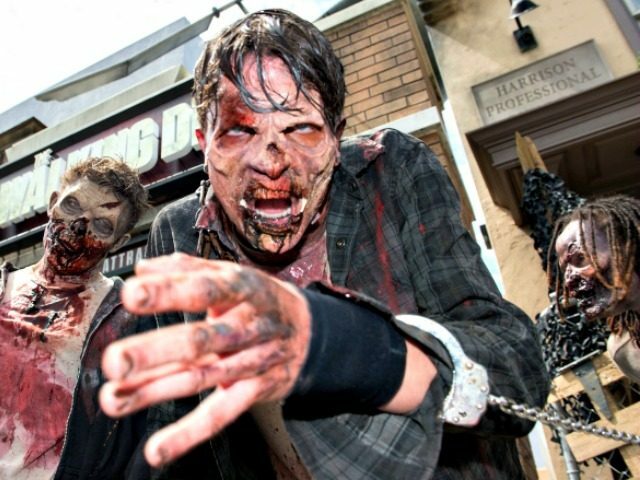 “I want to reiterate that Lake Worth does not have any zombie activity currently, and apologize for the system message,” said Lake Worth Public Information Officer Ben Kerr. He said that 7,880 residents lost power for less than thirty minutes. Thus far, reports of the ravenous undead seem to be exaggerated. Then again, better safe than sorry. Worse comes to worst, there’s always Canada.